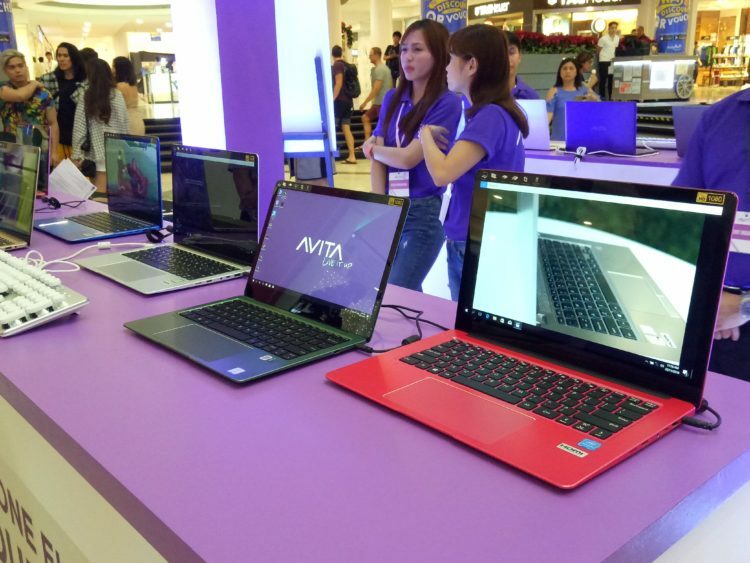 Avita, a U.S. lifestyle gadget brand owned by technology firm Nexstgo Company Limited, has entered the Philippines market with the launching of Avita Liber range of laptops that are targeted at millennials. 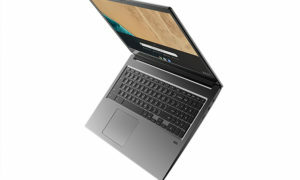 Designed for more mobility, the Avita Liber laptop, in a silky metallic form factor, is thin at five-millimeter (mm) and light in design, weighing 1.37-kilogram (kg) for the 13.3-inch model or 1.49-kg for the 14-inch model. For its performance particularly during multitasking, the Avita Liber laptops run Windows 10 Home operating system and powered by 8th Generation Intel Core i5-8250U processor (13.3-inch), and 7th Generation Intel Pentium N4200 processor (14-inch). For streaming, handling complicated operations, and storing data and files, the 13.3” is equipped with 8GB of RAM and a 256GB solid-state drive (SSD), while the 14” has 4GB of RAM and 128GB SSD. Laptops have SSD storage options of up to 512GB. 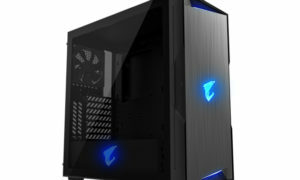 In addition, both models are energized by a 36Wh Li-Ion battery that has up to 10 hours of battery life to ensure users of longer connectivity time. Sporting two display size options of 13.3” and 14”, Avita Liber laptops’ FHD display has a resolution of 1920×1080 pixels. The Avita Liber laptops also offer an array of ports, including two USB 3.0; USB-C 3.0 port that supports quick charging; a microSD card reader; mini HDMI; 3.5mm headphone; and mic-in combo jack. Wi-Fi and Bluetooth for connectivity are also offered. For consumers wanting security, the 13.3-inch model is packed with support for Windows Hello and a fingerprint reader. Users can login without the need for a password, keeping all user data safe at all times. Offering vibrant shades, customers of Avita Liber laptops can choose from a variety of colors ranging from purple, blossom pink, urban ruby and more. The Avita Liber retails from Php19,990 and will be available exclusively at 20 branches of Octagon Computer Superstore across the country from early December 2018. There will be a launch promotion in Octagon SM Megamall on November 24, 2018, where the first 10 registered customers can purchase Avita Liber 14-inch laptop at 50% discount.